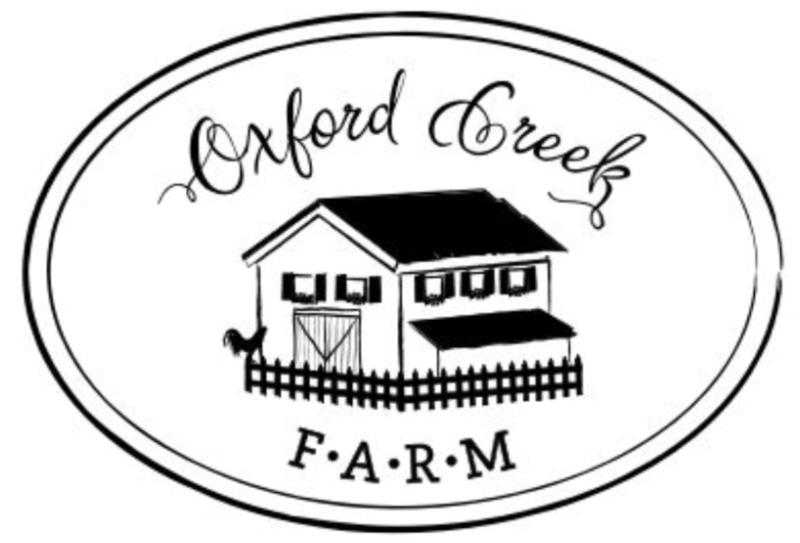 I’m Emily and welcome to Oxford Creek Farm! This site is about my life, my loves, my passsions, my values and my God. My family and I live on a few acres in Western Loudoun County Virginia. My life as a farmer is to provide as much food for my loves, my family, as possible. I am passionate about eating homegrown, organic food as God created it. I love to work with my hands whether it be with our vegetable garden or in my woodshop. I value hard work from sun up to sunset. I value educating my children myself and instilling in them that same work ethic. And above all else, I love Jesus. All that I am and all that I do is to praise Him and bring Him glory!